Like an Underachieving Plague of Locusts . 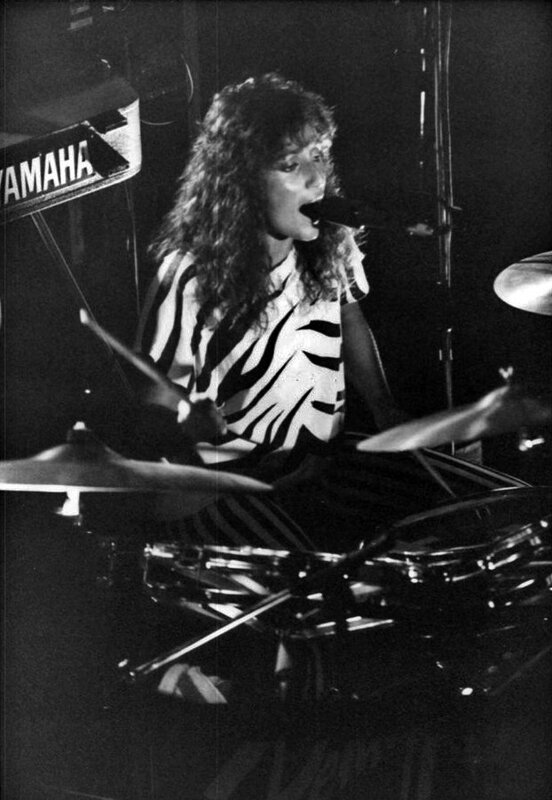 . . Penny Knight Band: HAAAAAAAAAAAAAAAAAPPY BIRTHDAY, PENNY !! !